Travel accessories can be stylish, should be waterproof and must be durable. 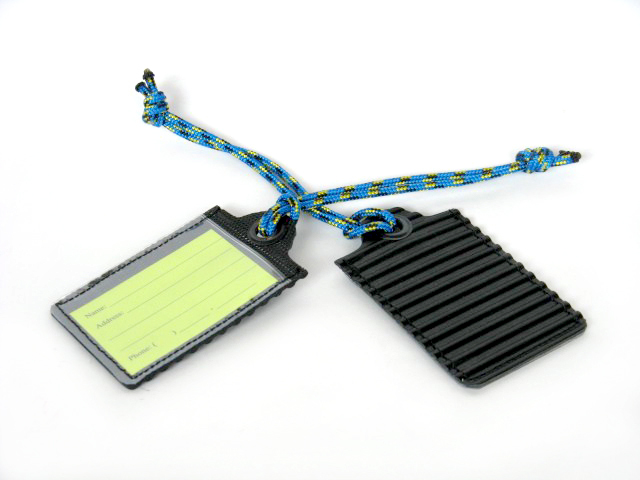 Recycled rubber ticks all the boxes and is an ideal material for passport covers, luggage tags and more. Not only do recycled rubber accessories stand up to the rigours of travel but because they're crafted from reused tires and other post production rubber waste, they're earth friendly too. The material is reduced to powder, mixed with polymer resin and extruded in a cold process. Eco-friendly recycled rubber passport holders, key chains, luggage tags and card holders make perfect Father's Day gifts, plus they're designed and produced in Canada. How's that for green innovation, eh? For more, click here. like the gift and the idea...I appreciate it.